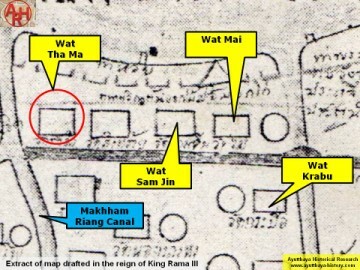 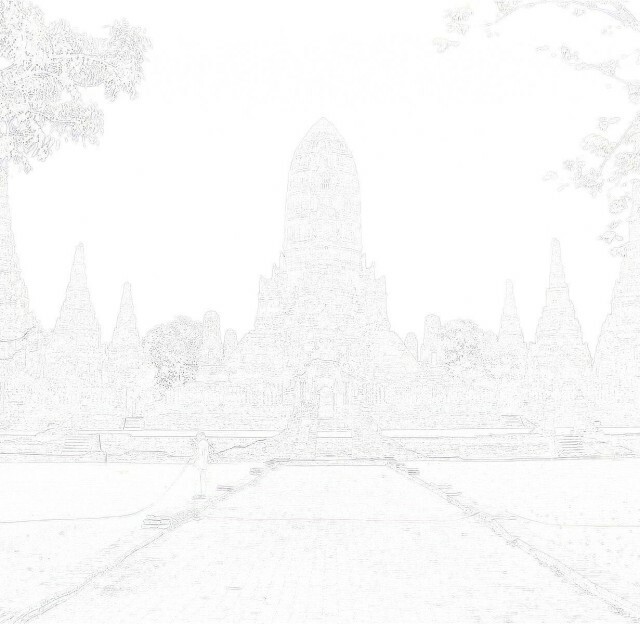 This temple was located along Khlong Pratu Jin, which flowed with an east-west axis. 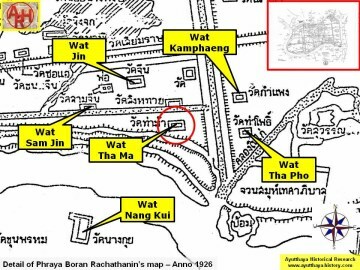 connection between the two temples given their names. 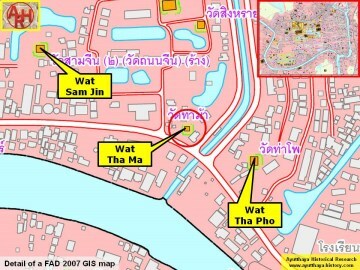 in this area in abundance, and a road known as China Street once passed by this temple. 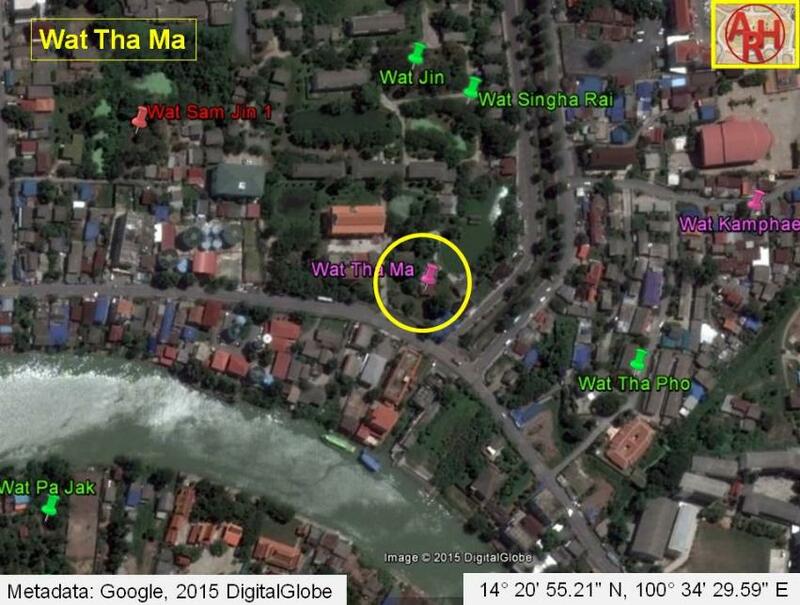 Ma (at a mounded location presently sealed off with barbed wire). 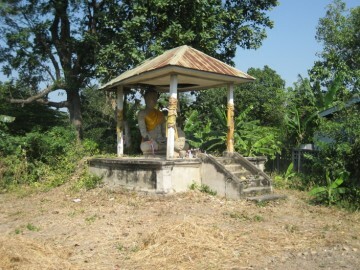 images can be seen in the bushes near this shrine. 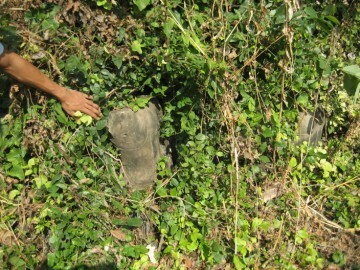 The site is located in geographical coordinates: 14° 20' 55.21" N, 100° 34' 29.59" E.